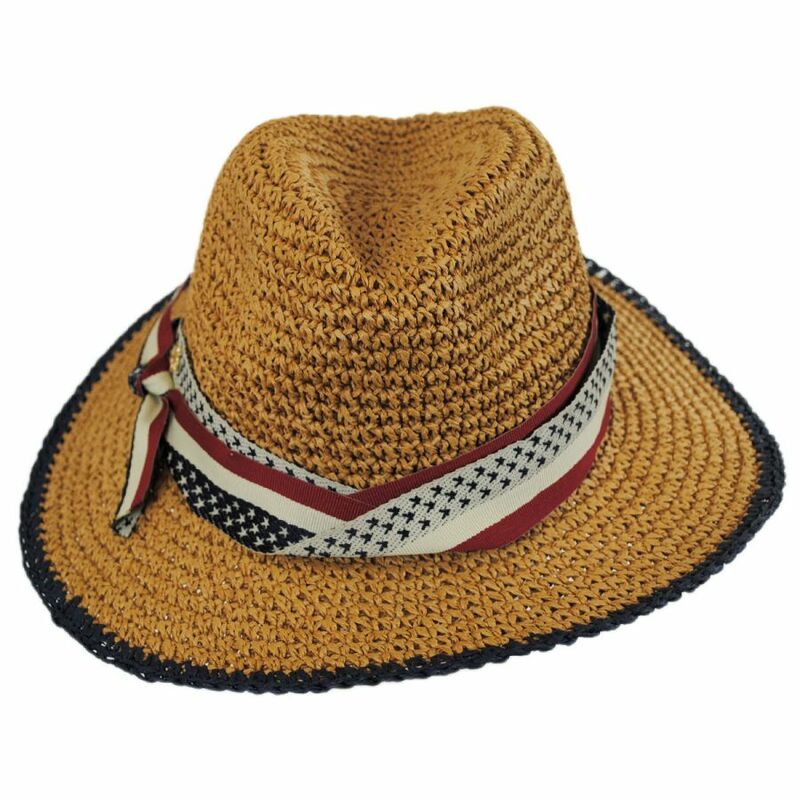 Featuring a vintage-inspired USA flag hat band, the patriotic Americana Toyo Straw Fedora Hat by Cappelli Straworld has a distinct nostalgic feel to it. Crafted of twisted and crocheted toyo straw in a toast tan hue, the Americana Fedora is finished with a contrasting navy edge. Surrounding its classic pinch crown is a vintage-inspired USA flag hat band that is layered, twisted and knotted at the side. 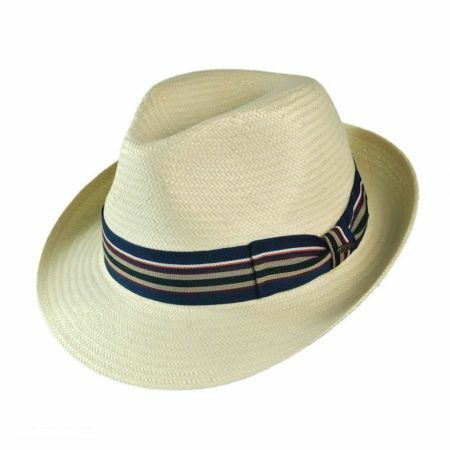 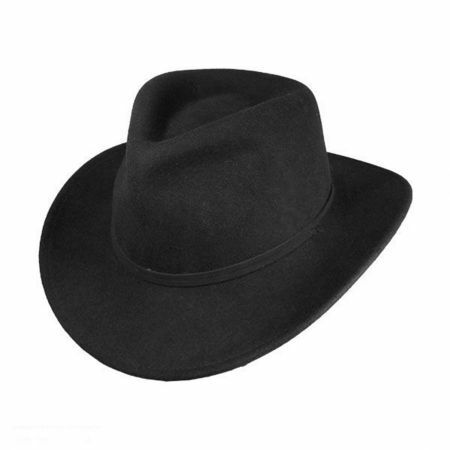 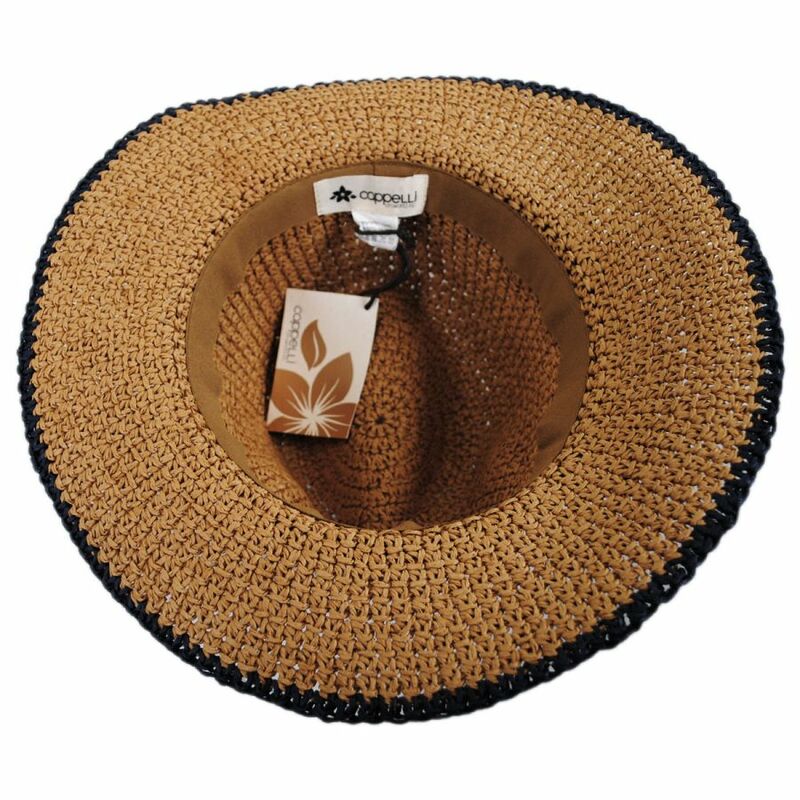 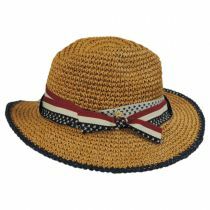 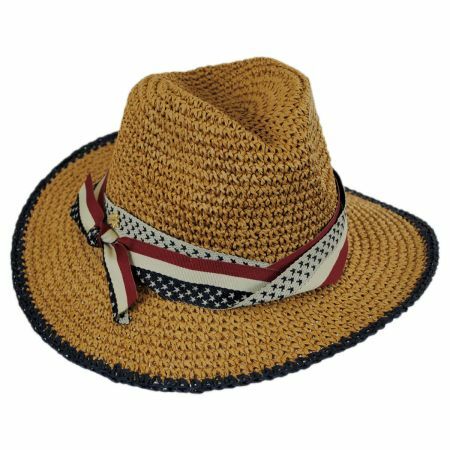 Fabulously stylish, original and patriotic, the Americana Toyo Straw Fedora Hat is available while supplies last – buy yours today! 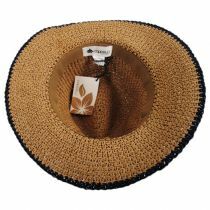 Size: One Size Fits Most - Fits sizes 7 1/4 - 7 3/8 (L) comfortably.